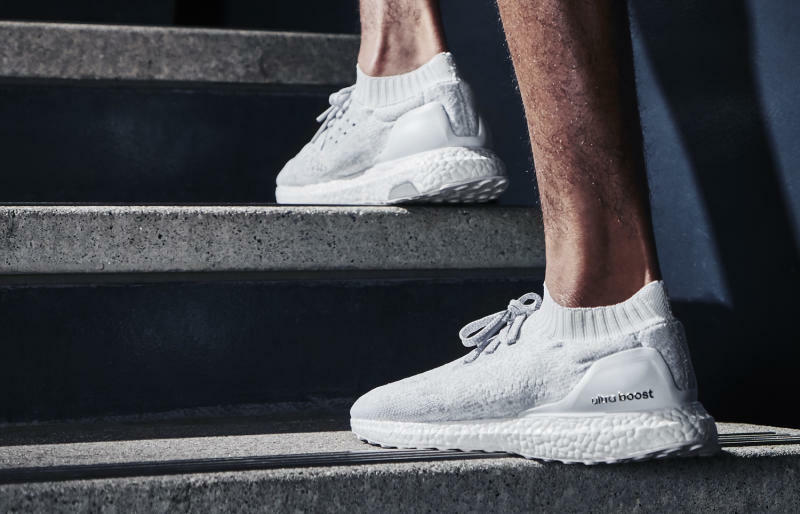 Adidas is giving some much-needed color to its Boost cushioning technology, which has up to this point only been available in white. 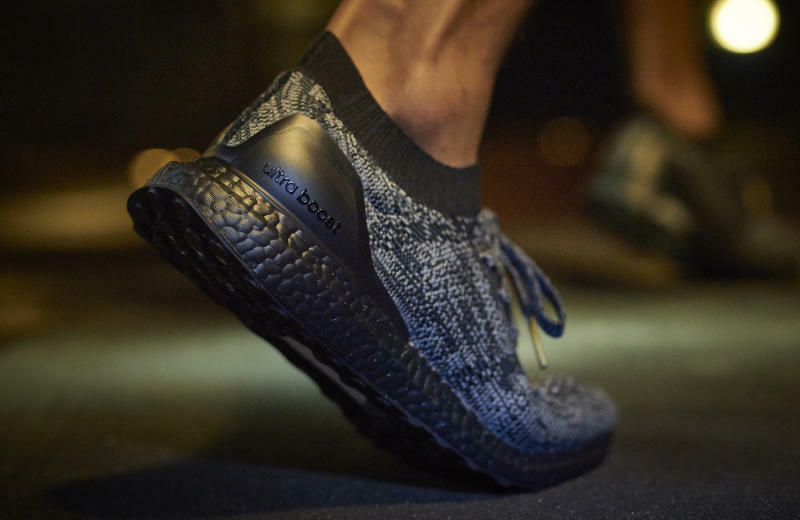 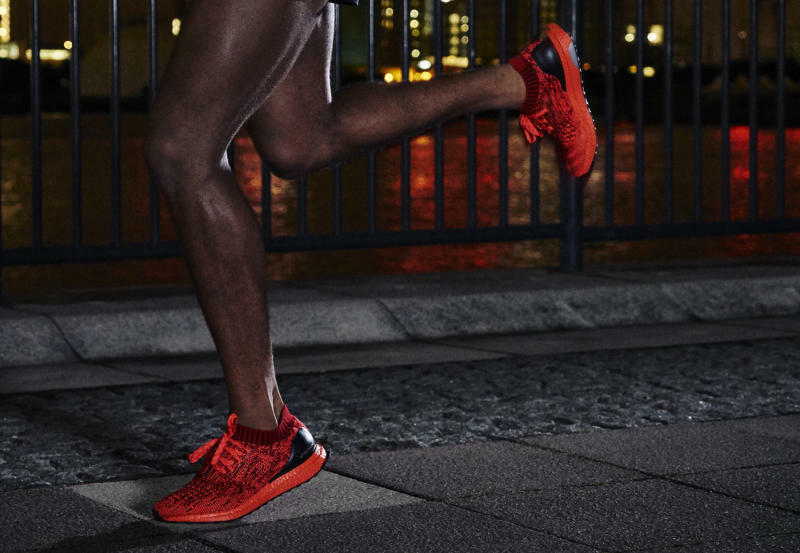 The brand announced the arrival of coming colored-Boost versions of its Ultra Boost Uncaged runner today. 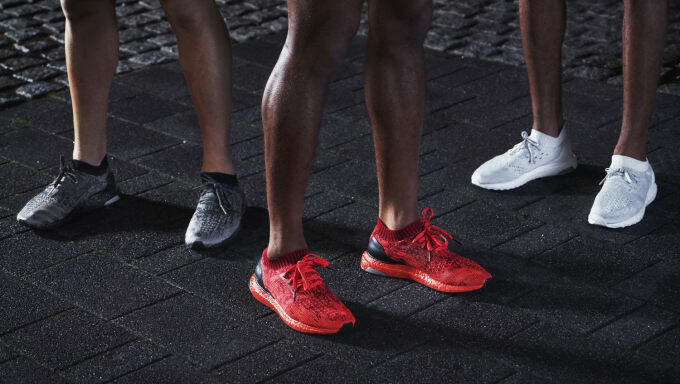 Ahead of the announcement, the red and black colorways pictured leaked in May. 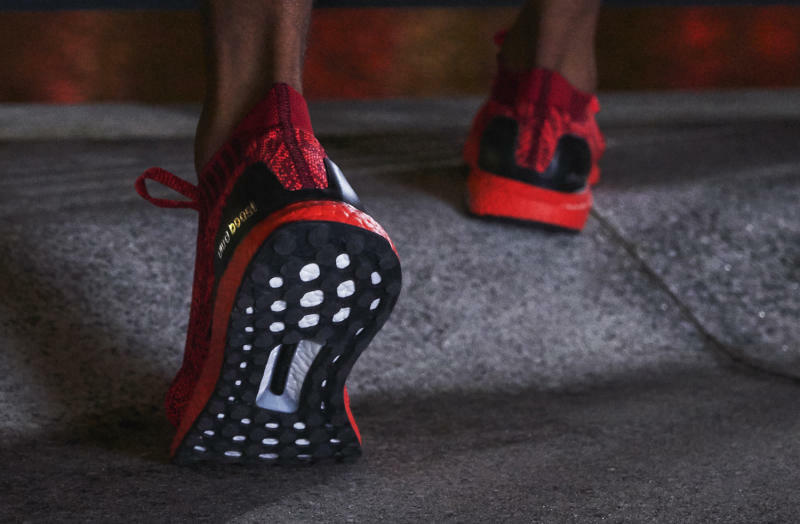 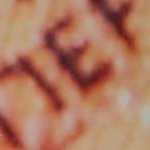 The images of the bottom of the sneakers show white Boost peeking through the outsole, suggesting that the midsole has been painted over here rather than actually produced in red. 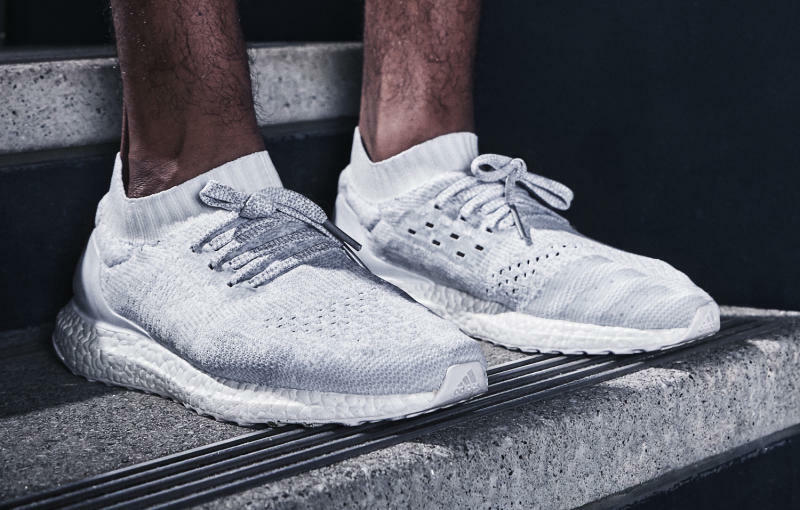 Per adidas, these Ultra Boosts will release on July 16. 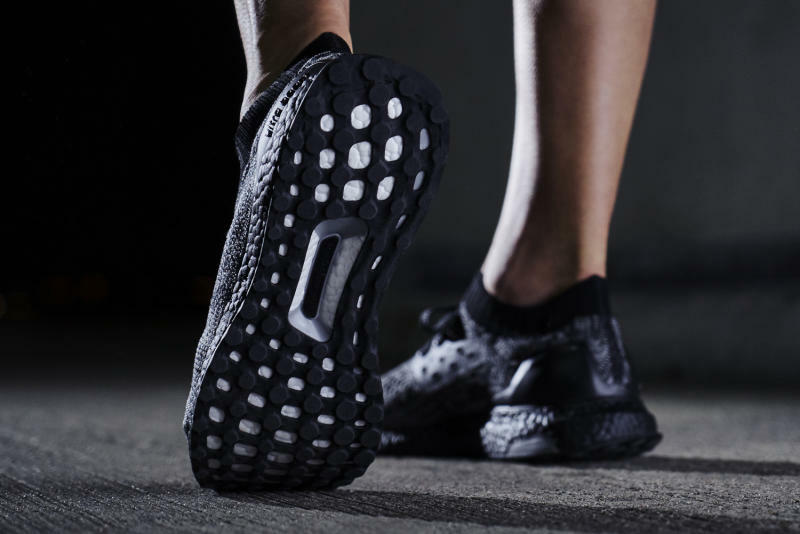 Adidas will also release colored-Boost versions of shoes like the original Ultra Boost and the NMD later this year.